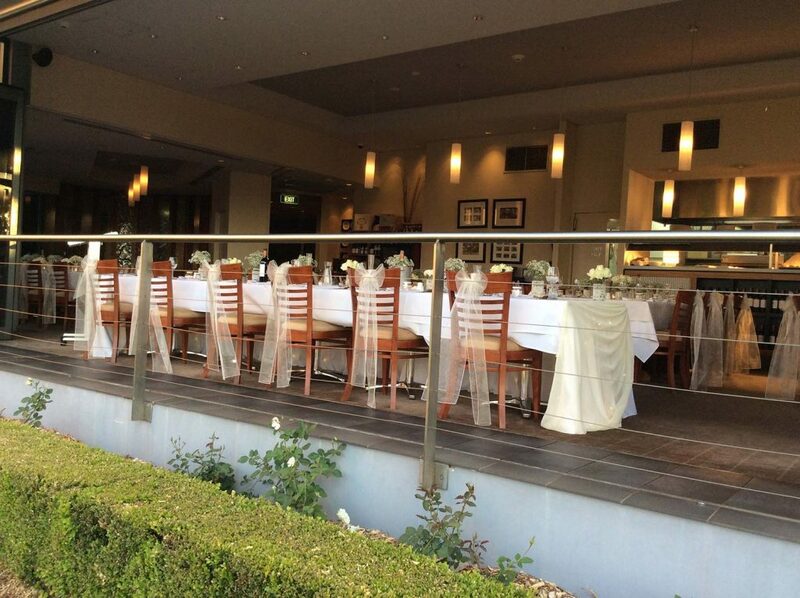 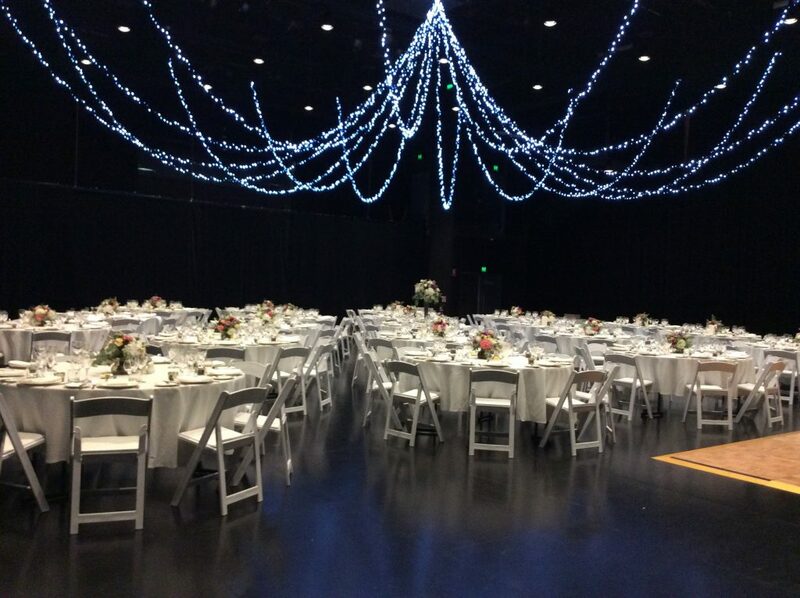 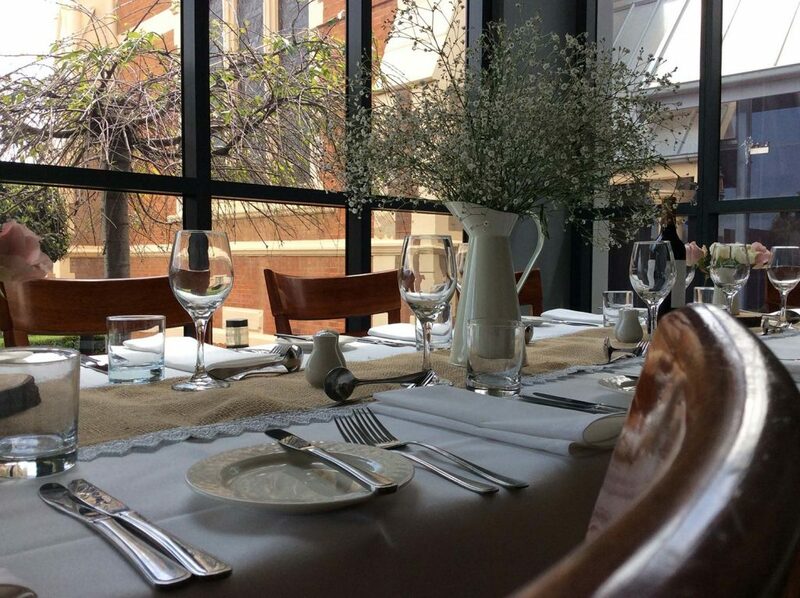 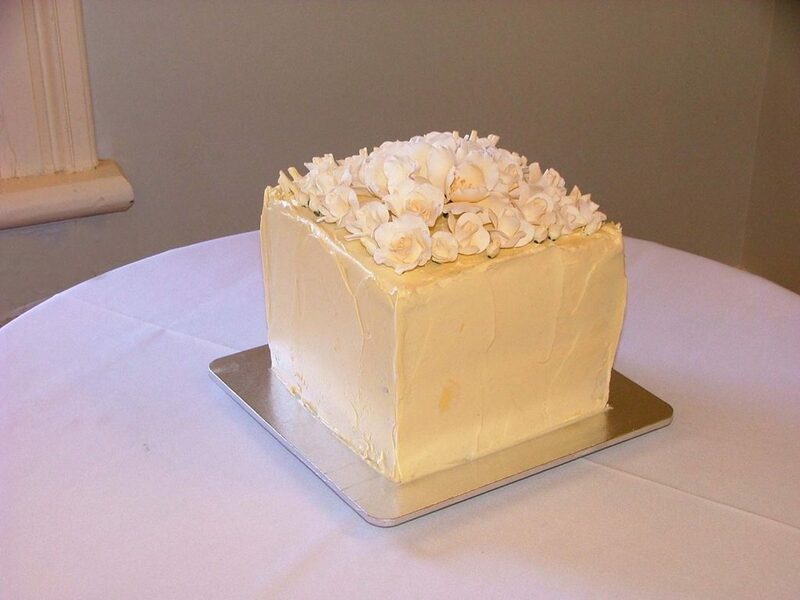 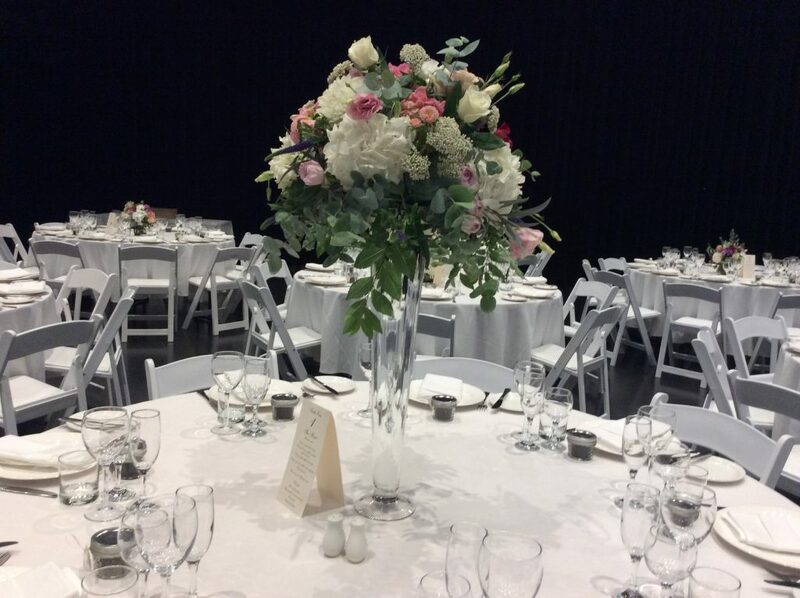 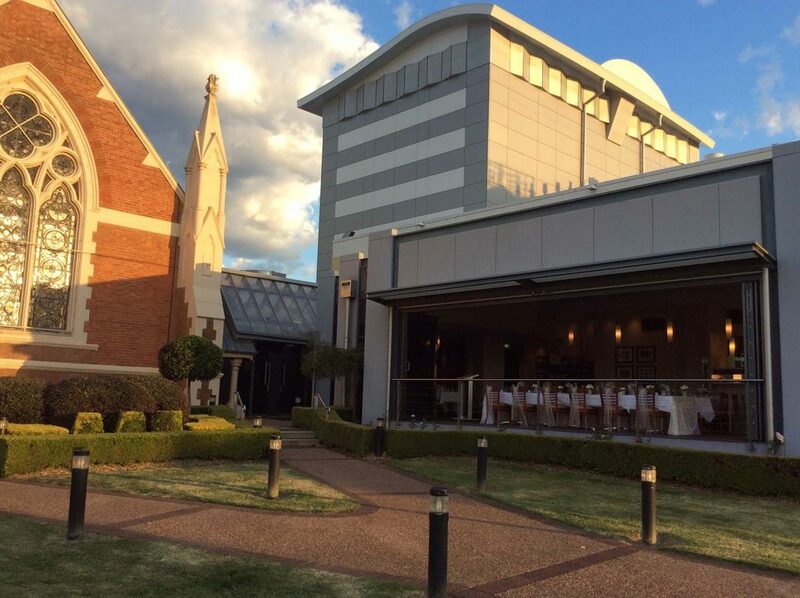 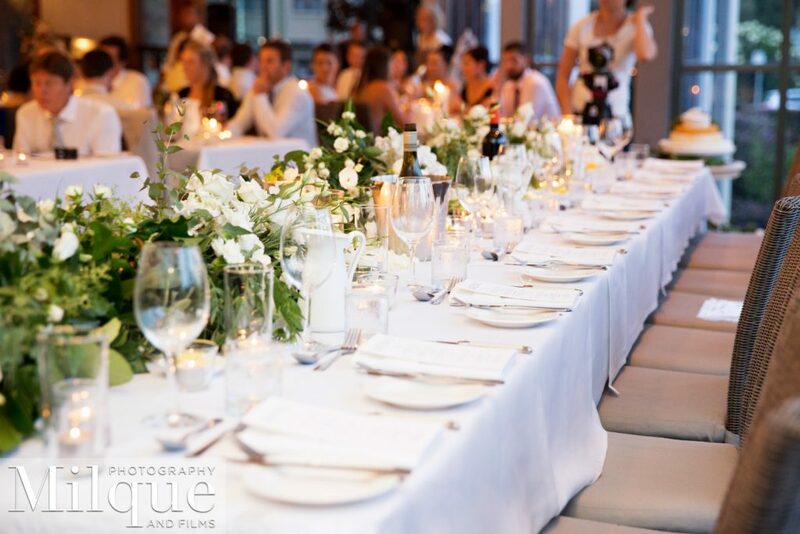 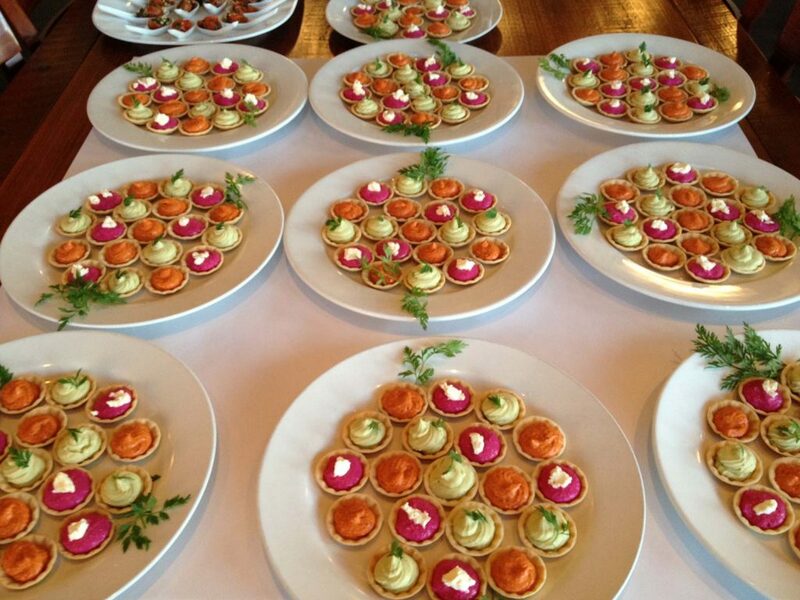 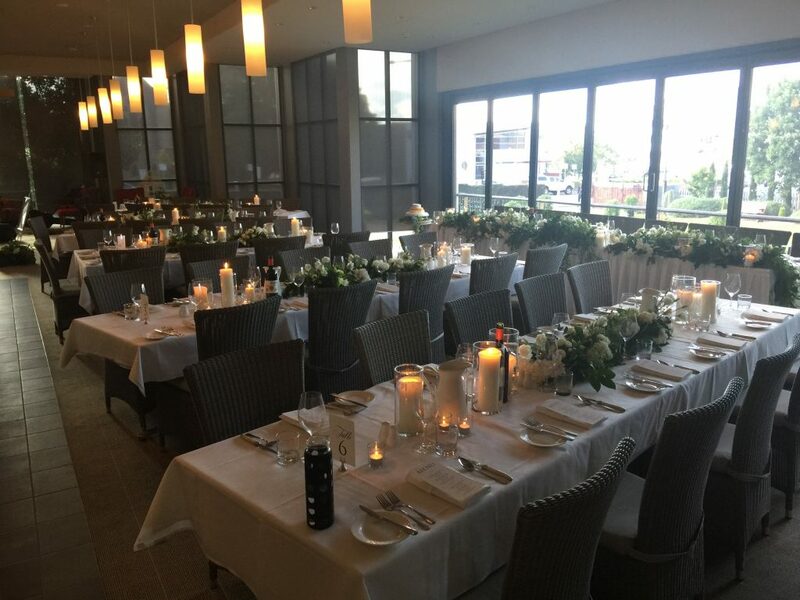 Like many wedding venues in Toowoomba, we have a unique setting with excellent food and friendly staff. 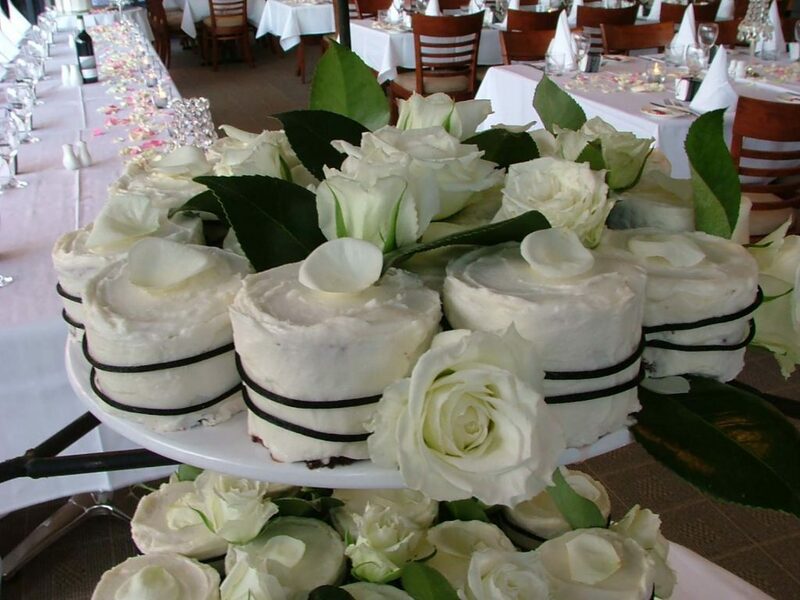 However, we believe that our attention to detail, the passion our chefs display and the helpfulness of our wait staff set us apart. 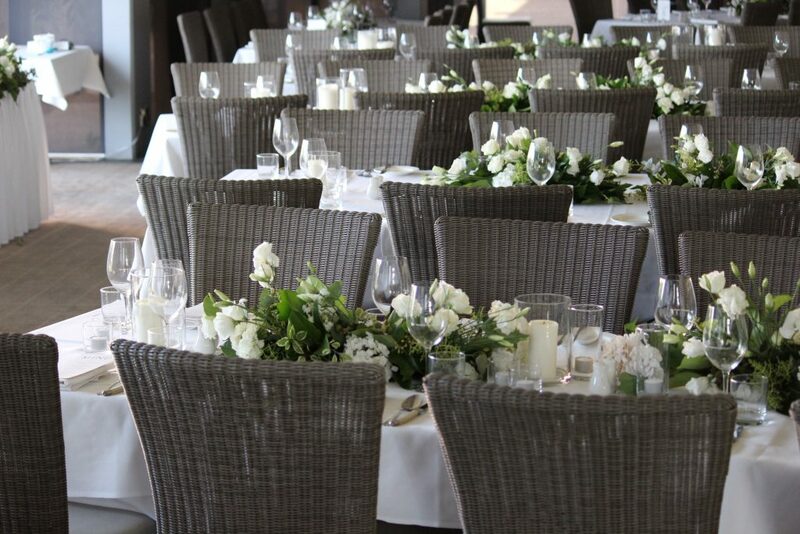 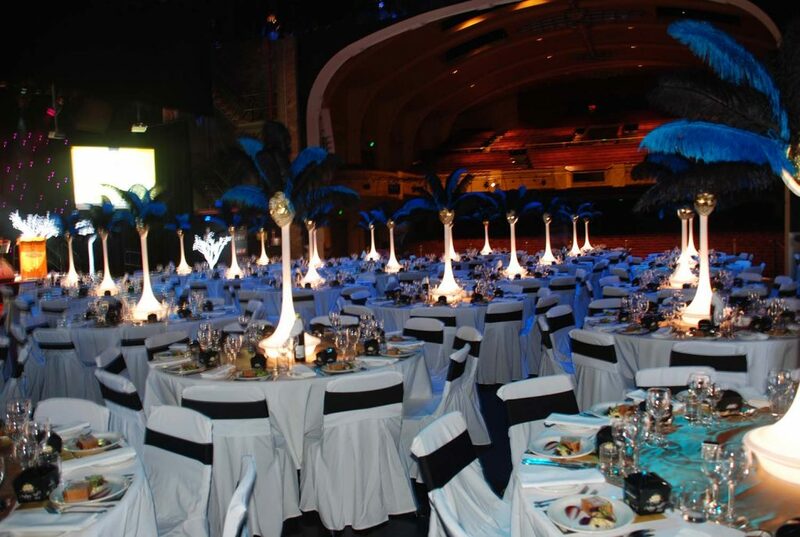 We aim to make your special day memorable and we are happy to go the extra mile to achieve this. 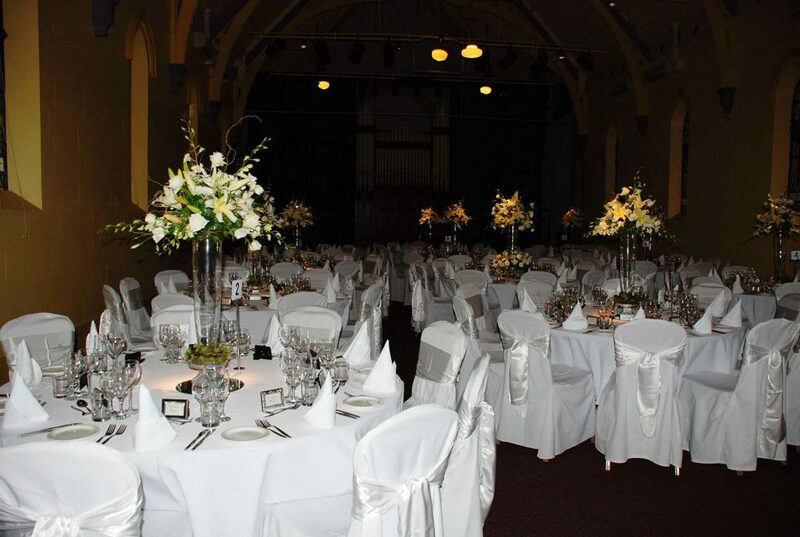 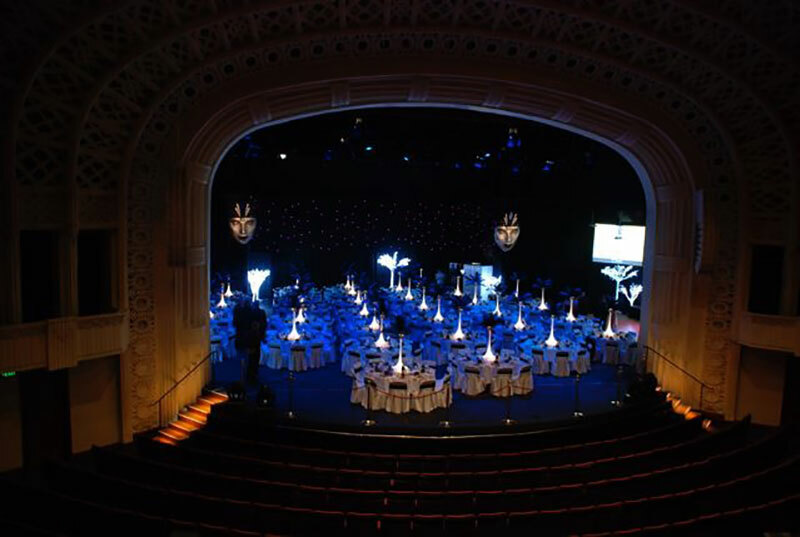 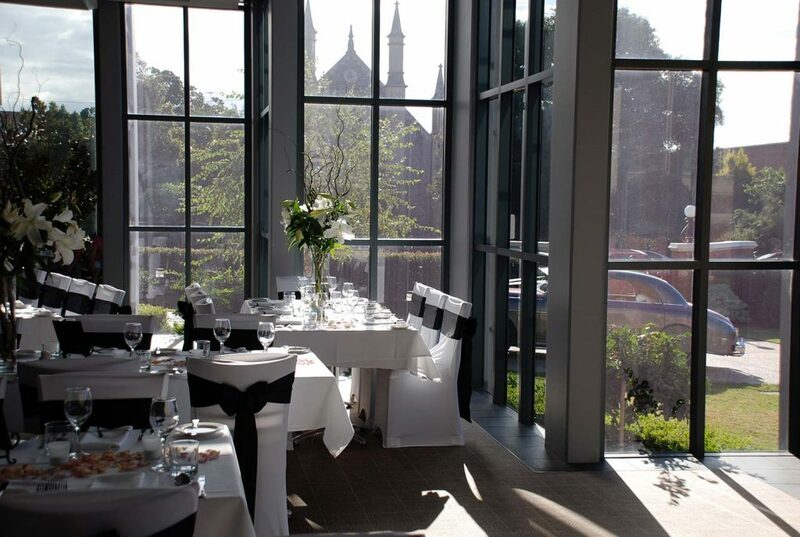 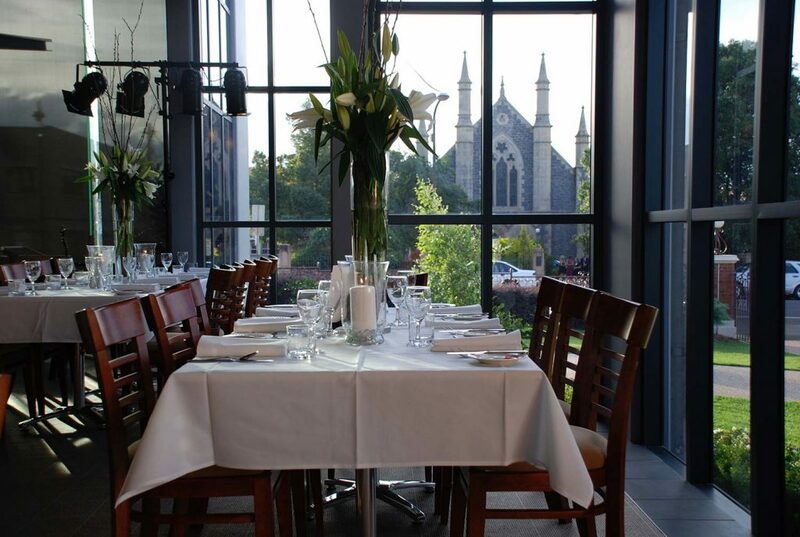 We can cater for your wedding in the restaurant itself, or in the Church theatre, the Armitage Theatre or on the main stage at the Empire. 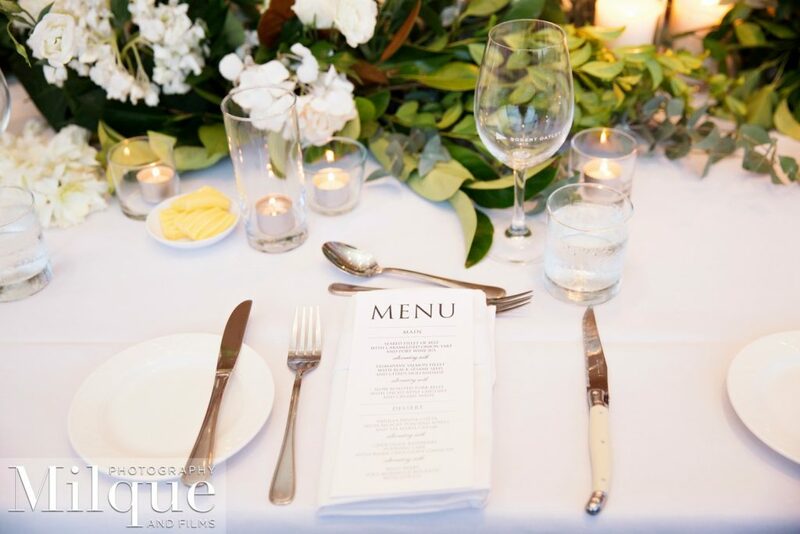 Please feel free to talk to us about all the options. 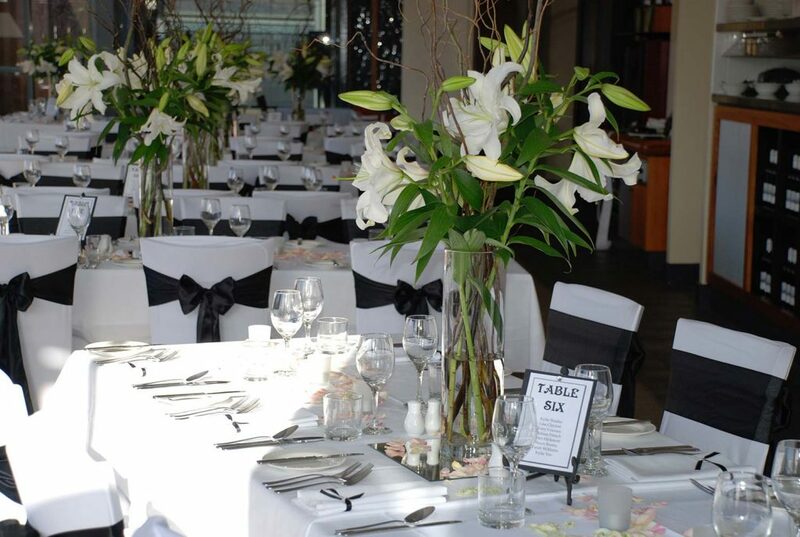 Please contact us for further information, via email or phone 07 4639 6900.